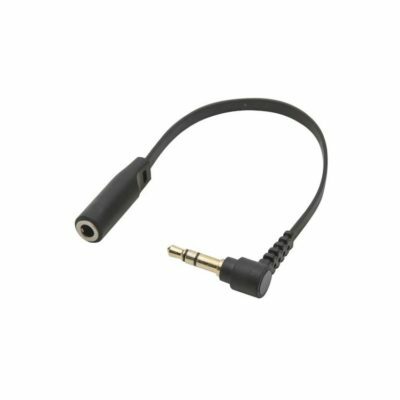 3.5 mm stereo plug with the correct physical dimensions to fit the recessed 3.5 mm stereo jacks in the X5105 transceiver. 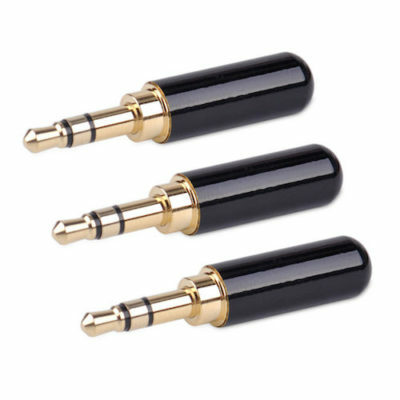 This set contain three plugs. 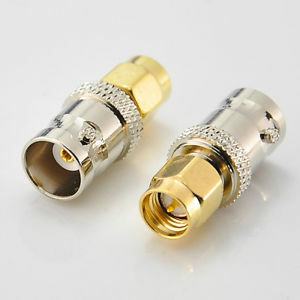 BNC male to SO239 (UHF/PL) female adapter for connecting antenna with UHF connector to Xiegu X5105 or other transceivers with BNC antenna connector. 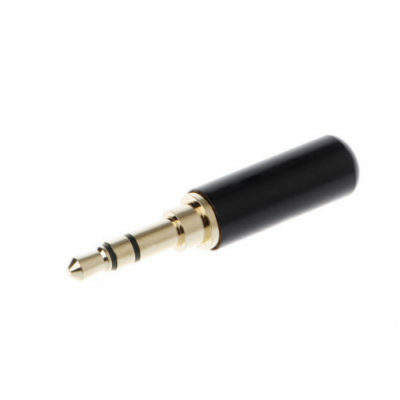 Headphones attenuation adapter lowers the audio level in headphones when connecting to a speaker output. 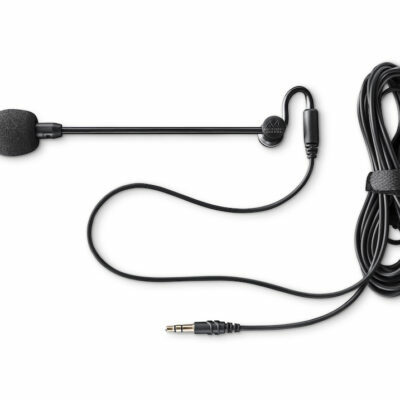 This makes the volume more comfortable and helps improve signal to noise radio by reducing hiss generated by the speaker amplifier. 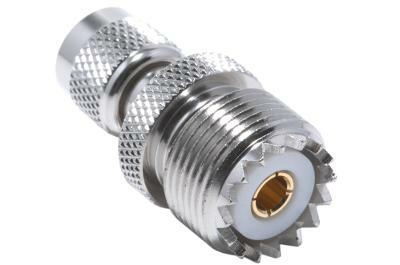 Mini UHF male connector for RG58. 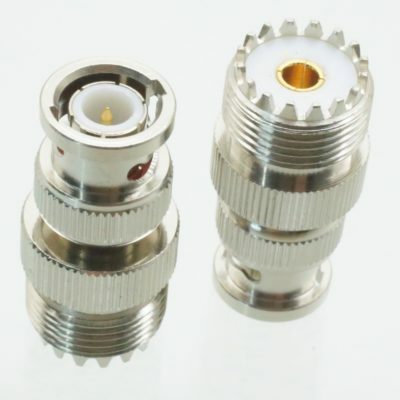 Mini UHF male to BNC female adapter for use with SunSDR2 PRO and other equipment with Mini UHF antenanna connector. 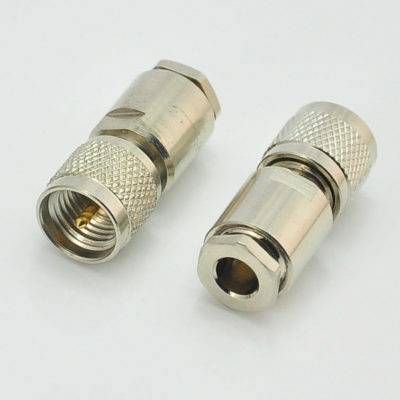 Mini UHF male to SO239 (UHF/PL) female adapter for use with SunSDR2 PRO and other equipment with Mini UHF antenanna connector. 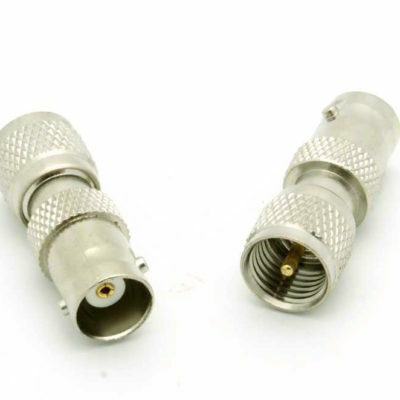 Mini UHF (male) to SO239 (UHF/PL female) pigtail adapter with 30 cm high quality RG58 coax. 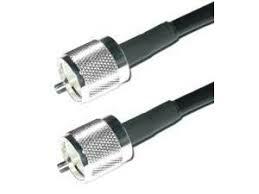 Patch cable 1 meter with CLF400 coax cable and UHF male connectors in both ends. 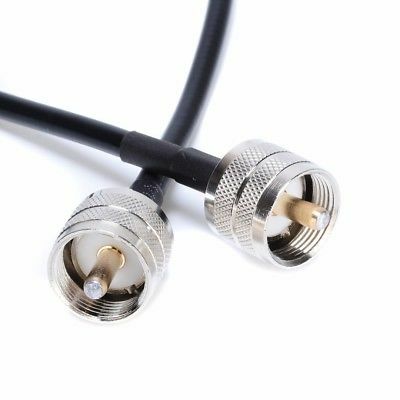 Patch cable 1 meter with H155 coax cable and UHF male connectors in both ends. RIGrunner is the most convenient and safest way to connect all of your DC equipment to a power source. It uses the excellent Anderson Powerpole® connectors, standardizing all of your DC connections. The RIGrunner 4005C can deliver up to 40 amps total through 5 outlets and is available with top mounted Powerpole® connectors. RIGrunner is the most convenient and safest way to connect all of your DC equipment to a power source. It uses the excellent Anderson Powerpole® connectors, standardizing all of your DC connections. 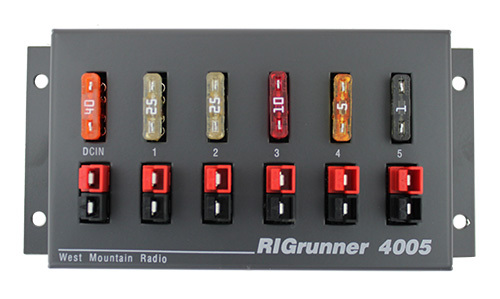 The RIGrunner 4008C can deliver up to 40 amps total through 8 outlets and is available with top mounted Powerpole® connectors. 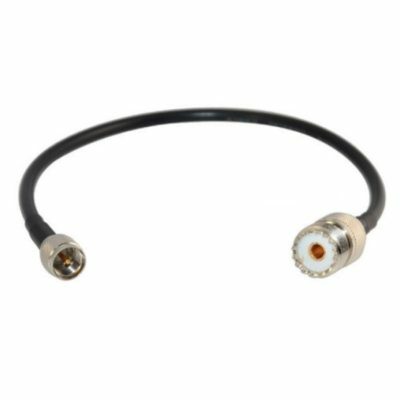 SMA to BNC female adapter for use with ColibriDDC and other equipment with SMA antenanna connector. 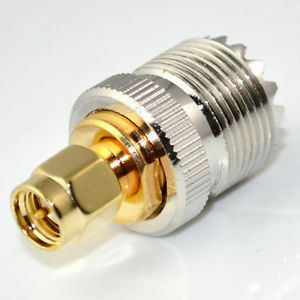 SMA to SO239 (UHF/PL) female adapter for use with ColibriDDC and other equipment with SMA antenanna connector. 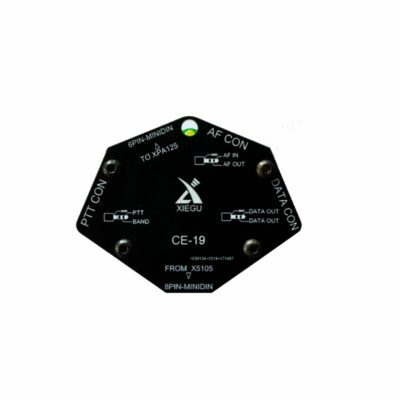 The Xiegu CE-19 makes it easy to connect a PC or other data terminals, modems etc for digital mode operation. 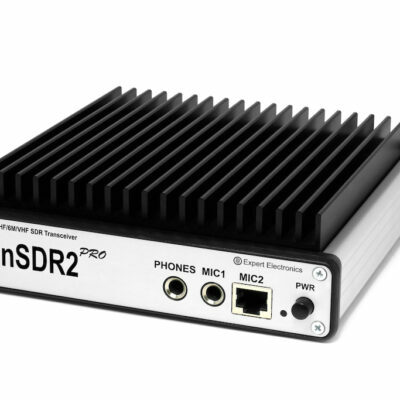 It also allows for simple and safe connection of a XPA125 or other linear amplifier. © Pileup AB - All Rights Reserved.